Scalability: The business is scalable, with the ability to allow millions of people to use the same network service; bandwidth is scalable, can scale from 1Mb/s to 10Gb/s or even higher, and can be gradually increased by a certain granularity. 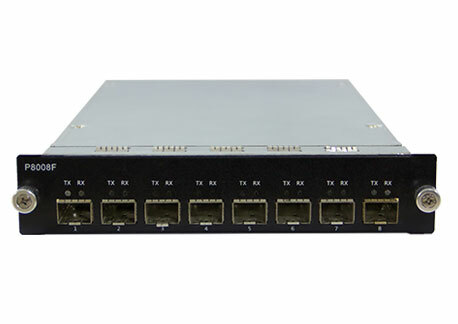 Carrier-class reliability: Ethernet continuity tester can provides 50ms protection switching; end-to-end path protection; support for aggregation link protection, and node protection. Quality of Service: Provides guaranteed end-to-end performance; supports end-to-end quality of service (QoS) level selection; suitable for different applications such as commercial, mobile, and access aggregation. Standardized services: Network communications tester leased line and virtual LAN services; seamless integration of time division multiplexing (TDM) services; support for circuit emulation services; support for existing voice applications. Service management: support fast service provision; support carrier-class operation and maintenance management (OAM); provide customer network management functions.